The average attention span is only eight seconds. In such a short amount of time, marketers have a large task to complete – grabbing the attention of potential customers and keeping their interest long enough to convert them into qualified leads. The right call to action (CTA) helps to bridge these marketing efforts into actionable sales goals. They are an invaluable tool that your business can use to guide consumers down your sales funnel; ultimately driving growth and increasing revenue. CTAs are versatile; they can drive a range of actions, whether it be signing up for an email newsletter, downloading a white paper, or following social media channels. No matter which conversion type you’re aiming for, the way you design your CTAs plays a big role in determining their success. To successfully drive your users toward desired actions, build your CTAs with these best practices in mind. When creating a CTA, you should be sure to match it to your brand’s color scheme to create a cohesive digital brand. Apply one of your brand’s non-dominant colors to the CTA. This will ensure that your CTA stands out on the page, without deviating from your standard brand color palette. In fact, contrasting your CTA color from the rest of the page, you can increase conversion rates by more than 200%. By keeping your design simple and background clutter-free, your users will stay laser-focused on the CTA that stands out on the page. The needs of your audience should drive every marketing initiative – and CTAs are no exception. Building your CTAs around your audience’s needs will ensure that you give your users value, and validate their decision to build a relationship with your brand. To accomplish this, use clear and specific language that touches on their needs. 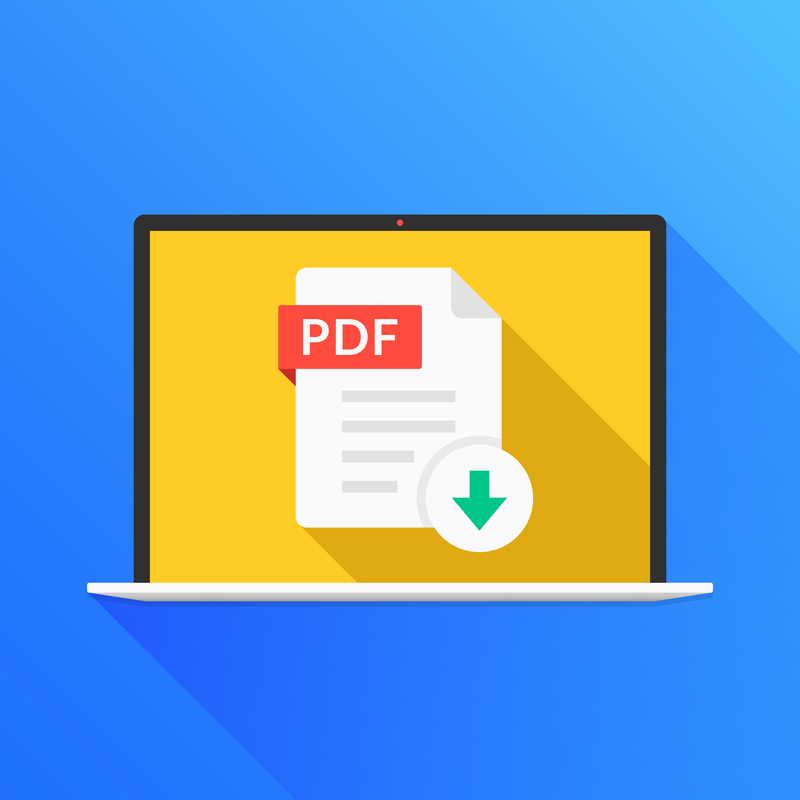 For instance, rather than simply saying “download,” explain exactly what that click will yield by saying, “download our marketing eBook.” By being specific with your calls to action, users will know what to expect, making them more qualified and more likely to click. Aim to find the sweet spot between a CTA that’s not too big, but not too small. An oversized CTA will make viewers feel pressured to carry out the conversion goal. However, if it’s too small, visitors might have a hard time finding it and knowing the next step to take. A good rule of thumb is a font size of at least 16 pixels for CTA buttons. In addition to websites, make sure your CTA is big enough to see and easily click on mobile. 51% of web traffic originates from mobile, making the extra attention to these CTAs well worth it. Apple recommends a minimum size of 44 x 44 pixels for any clickable design features on mobile. By optimizing the size of your CTA, you will grab the attention of visitors and diminish any hesitation they have when taking the next steps. The position of your CTA is another critical step to increase conversions. You want your visitors to find the CTA easily, without derailing them from their journey on your site. To achieve this, place the CTA above the fold. This ensures that you capture the attention of readers who don’t typically scroll to the bottom of your webpage. On the other hand, if you think your viewers will need to spend more time reading to be convinced, place the CTA below the fold. This approach will allow users to retain more information and validate their decision before they click the final button. CTAs are a gamechanger in the digital environment. They can push visitors through the sales funnel and turn an interested prospect into a paying customer. To increase your conversions, use a contrasting brand color to make your CTA pop, make it specific, size it right, and position it perfectly to validate their click every time. 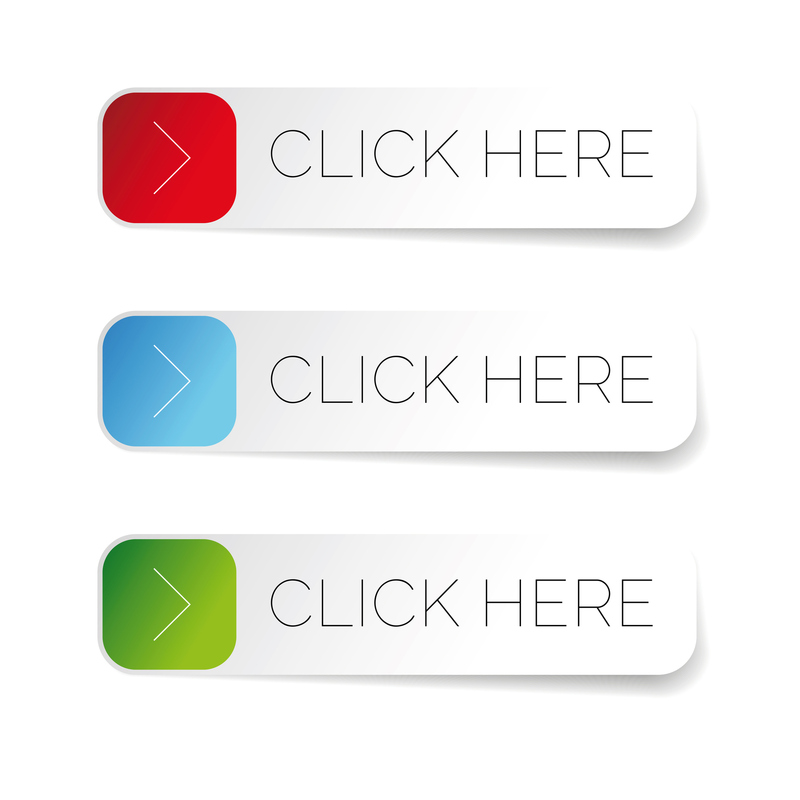 Your CTA will drive users closer to your brand – all with the click of a button. How have you improved your CTAs? Let us know on LinkedIn or Twitter!